Why do people bury a statue of a Saint in their garden? How could it be nice to a real Saint to bury a statue of him in the ground? These questions came to me when I was looking in to the old tradition to bury a statue of St Joseph when you want to sell your house. 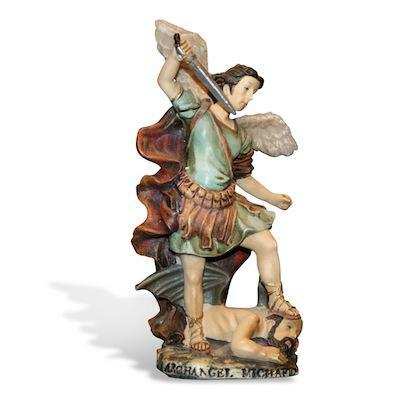 To be honest, I was first a little bit confused when my friend told me that he sold his house thanks to a statue of Saint Joseph. Like any other normal person my first response was “Heh?”. Then he told me that he had wanted to sell his house for a few months but no one showed any interest. I know he didn’t want to wait with the sale, because he had already found a new house he wanted to move to, if he just could get his own sold. That was when he (in his turn) was recommended to try to bury a statue of Saint Joseph by his for sale sign; he told me that he felt a little strange burying it, but he also said that (even if he didn’t in any way expected the result I am about to tell you) he had known many people that had put their faith in god and succeeded, and that history is full of those stories, so why wouldn’t he give it a try? 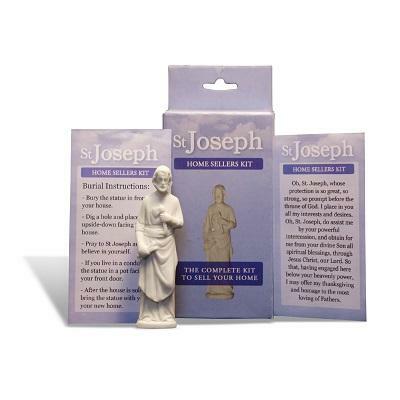 So, he bought a statue of Saint Joseph, read the instructions, read his prayers and said that after the ritual was done he felt relief and he really knew that soon he was about to sell his house. 1 week later there was a old couple looking at the house, they said they was very pleased with it, but wanted some time to think it over. What a blessing, 3 days later another prospective buyer came and offered 15% more than the old couple! To make a long story short, the older couple also decided that this was the house of their dreams, so the bidding started and when it was over the house was sold for almost 30% more than my friend had asked for! 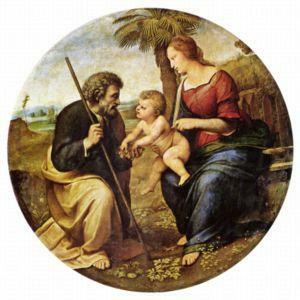 Now he was religious before, but his faith in the Saints and St Joseph have surely increased, and the St Joseph statue he buried followed him to his new home, and can be seen over the fireplace in the living room. 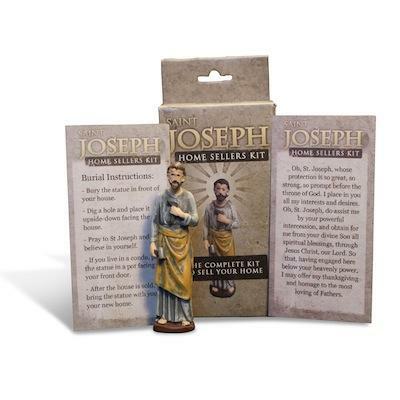 Does he credit the sale to St Joseph? For sure, it helped him to get the faith he needed in himself to make the sale. And he did.